Latest trending Android Apps must have in your android Phone. 7 Reasons Why You Are shouls install these latest Android apps in your phone. Talking about another learning app on our list, SoloLearn is something which is not a new Android app. There is rarely any Android user who doesn’t know about this free Android app. 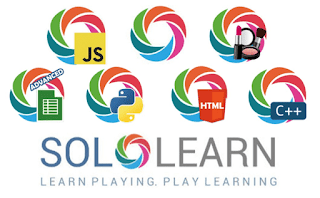 The app allows you to learn to code for free. You may choose your course from a wide range of options like C++, Python 3, PHP, SQL Fundamentals, Java, HTML, CSS, and many more.New lessons are added every day.Select the course and learn the concepts for free. Once done with learning, you may also challenge yourself, which is good to practice. If you are someone who is completely new to coding or want to hone your coding skills, trust me this app is for you. You’ll learn a lot and that too in a fun and easy way. Wally is our top pick for wallpaper app of this month. Wally wallpaper app comes with a small file size of just 3.8 Mb but you’ll be surprised by the user experience it offers. Wally has a large collection of unique and minimalist wallpapers from various categories. You may tap on the heart icon to save wallpaper on your favorite list. 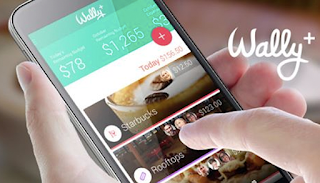 Wally is a cool Android app that I think you are definitely going to love. Next app on our list of best Android app for this month is Keepsafe Photo Vault. If you are a privacy buff and want to keep your photos and videos private, thankfully you can hide them using this app. Keepsafe Photo Vault allows you to hide selected photos and videos without hiding all photos in your gallery. It’s a kind of gallery locker app that allows you to create a hidden album and secretly lock pictures within them. If you ever wanted to create your own cartoon character, this is the app for you. Tada Time is a 3D Avatar creator app which helps you create your own 3D avatar. You may take a selfie and select your act or move to dub it with your voice. With augmented reality, you may experience the virtual avatar into reality. It presents you with a very fun way to play around with your own funny character. 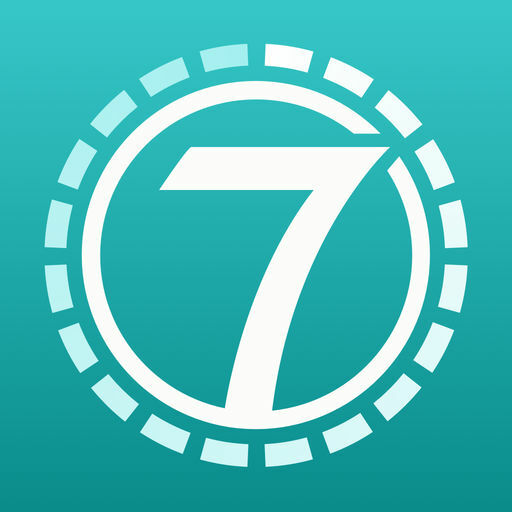 7 Minute Workout Training, If you complain about not having enough time for workouts, this is the app for you. 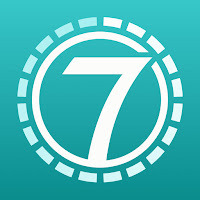 You just need 7 minutes. Neither Gyms, no fancy equipment for workouts, no trainers. The app provides you with a virtual trainer who guides you through your workouts. 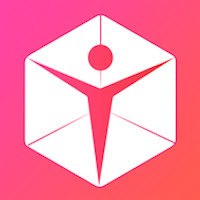 You may choose from various workout goals you want to achieve, and the app provides you with tailored workout challenges based on your goals. It has a large number of workout activities for each goal you choose. Full body workout is free but not all of them are free. If you want to unlock more advanced workouts and want to get faster results, you may choose for the monthly or yearly plan. Although, when you download the app, you get a 7-days free trial. Which is an app for the purpose of providing you the knowledge and detailed analysis about the things around you. 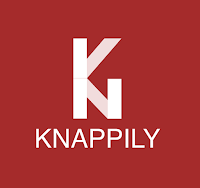 Knappily falls under the trending news and magazine category but it makes it stand out of crowd due to its uniqueness of working on the 5W1H principle, which is nothing but just a set of 5 different pages containing information about What, Why, When, Where, Who and How of the Knap. 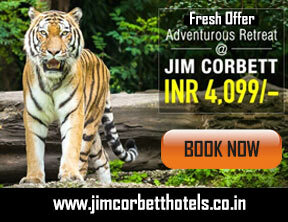 You may choose from a broad range of categories or search for anything you want to read about. The app also allows you to save articles for offline reading. 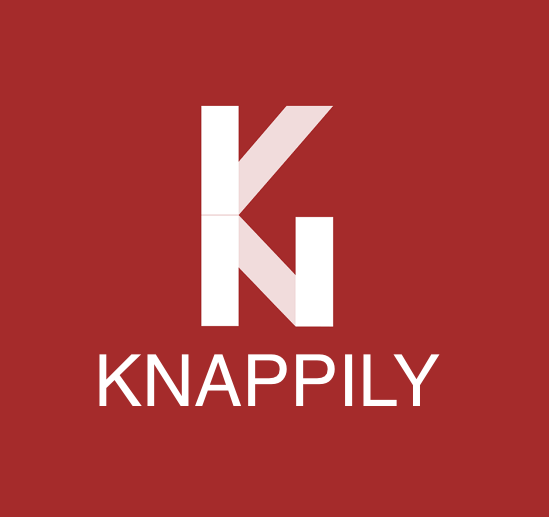 Overall, Knappily is a cool knowledge app that you must try. We are almost ready for Android P, and almost everything has changed in Android during last 4-5 years. But one thing which is still irritating is the notification bar. If you are one who likes a clean notification bar with minimal design and less distraction, this is the app for you. Notisave is another free Android app on our list of best Android apps for this month. Download the app and grant permission to access your notifications. It saves notifications categorized by app groups.You may edit groups if you don’t like any. In settings, you also get functionality to lock notifications by a passcode, which adds an extra layer of privacy and security. You may also choose apps from which you want notifications to be shown on the status bar. Notisave - saves notifications for a clean and minimal look - it’s as simple as that.